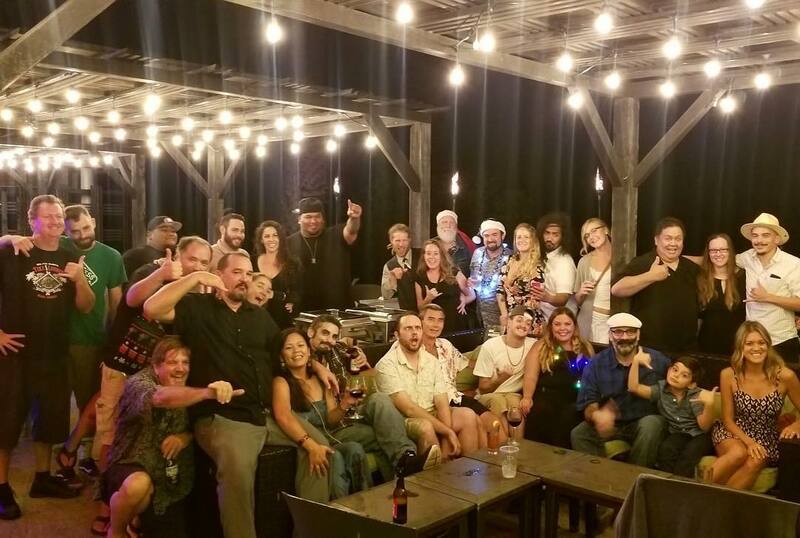 Each year, the staff gets together for an annual holiday party. 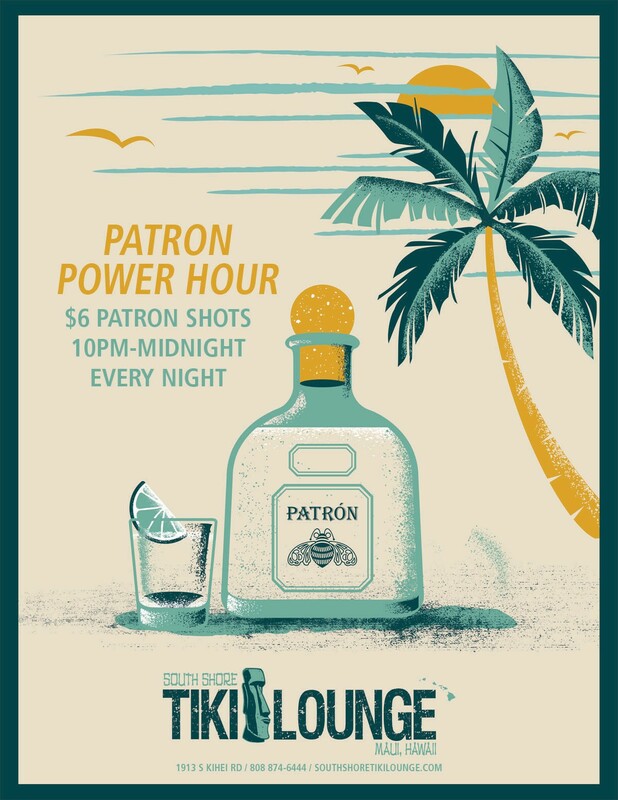 In the past, we’ve hosted poker nights, beach days, and snorkel trips. 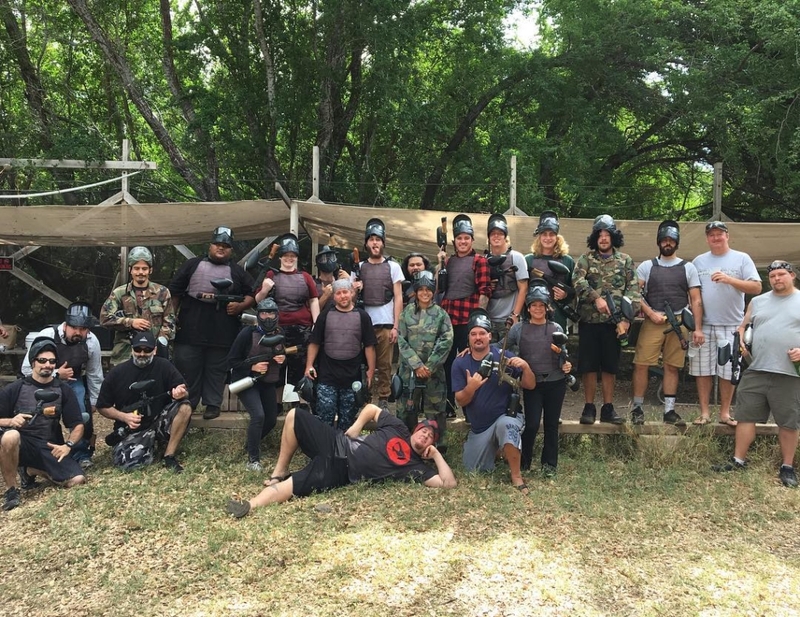 This year we decided on Maui Paintball. If you haven’t checked them out, we recommend it. There’s something about shooting guns at each other that just brings a team together. After closing for 11 days to do maintenance and some remodeling, we are now open for business. 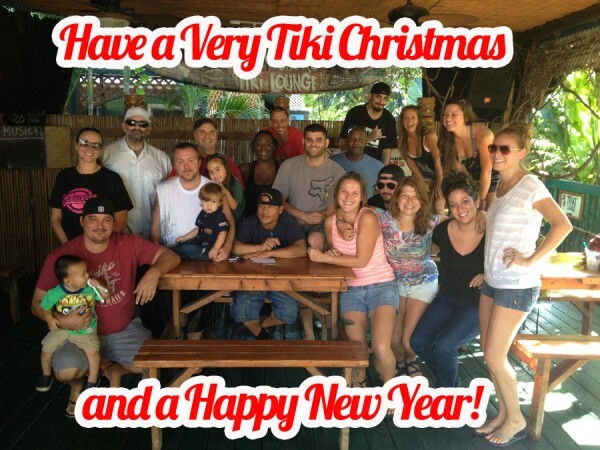 Our kitchen got new floors and these mighty men rebuilt the deck on our lanai. The crew and our awesome staff all pitched in to make this happen in record time.We will slowly be doing more changes through the end of this year, so check us out! 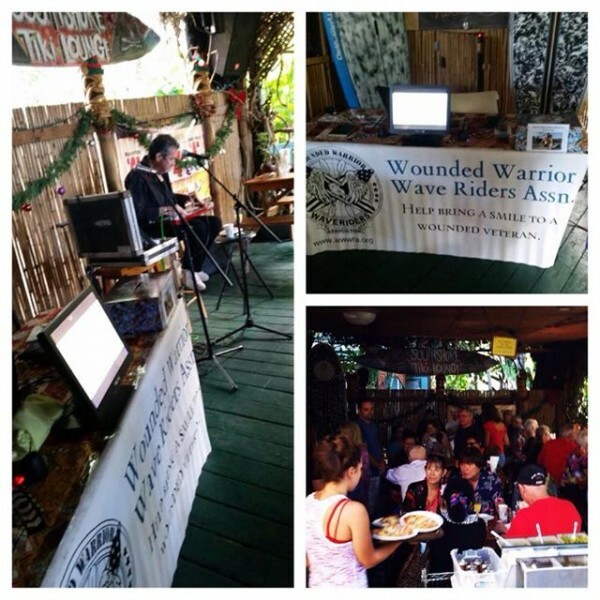 We wanted to thank everyone who came down on Christmas Day for the Wounded Warrior Waveriders special fundraiser. “Bringing the joy of surfing to America’s Vets” is a cause we can definitely get behind!! 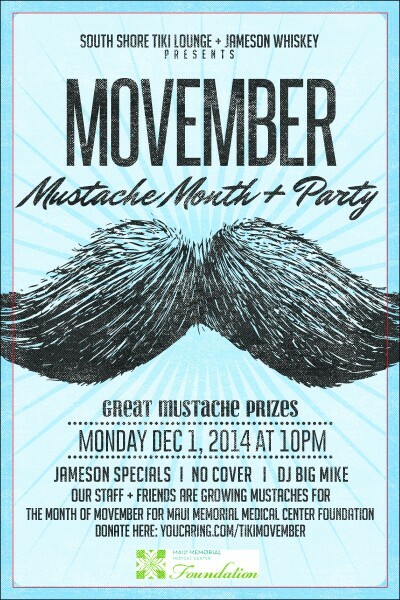 Our staff and friends will be growing mustaches the month of “Movember” to raise awareness for men’s health. 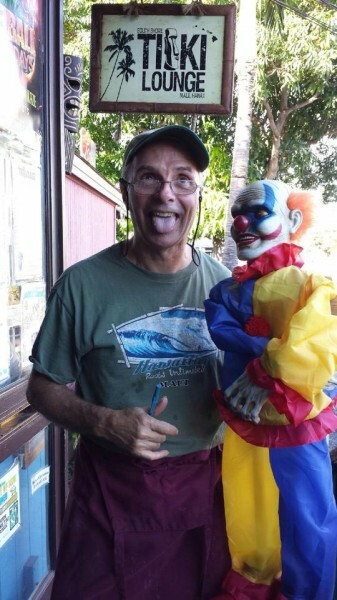 Donations made will go to Maui Memorial Medical Center Foundation for their Heart & Vascular Program. We’ve also partnered with Jameson Whiskey for the month of November and will be donating a portion of Jameson sales to the cause. 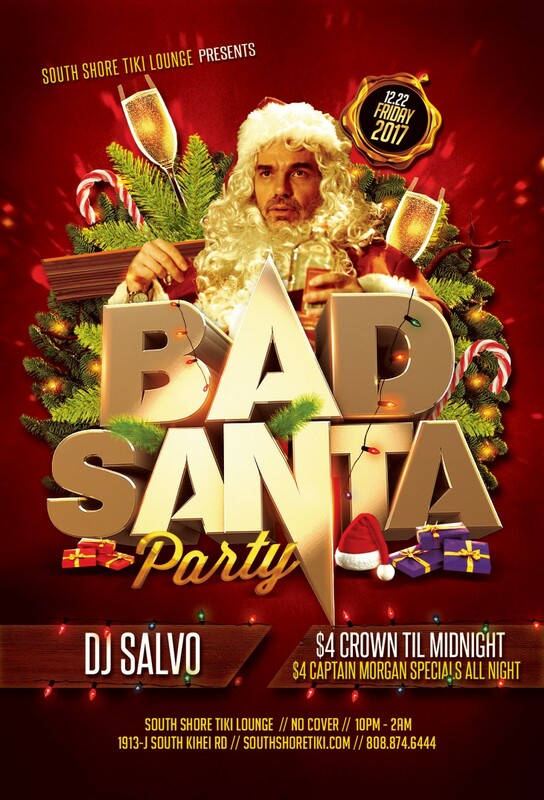 We will be posting progress of our staff from Day 1 to the end of the month and hosting a finale party on Dec 1. 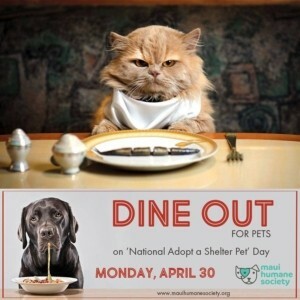 Please support them and this organization, and spread the word. Click here to donate. Halloween photo contest! 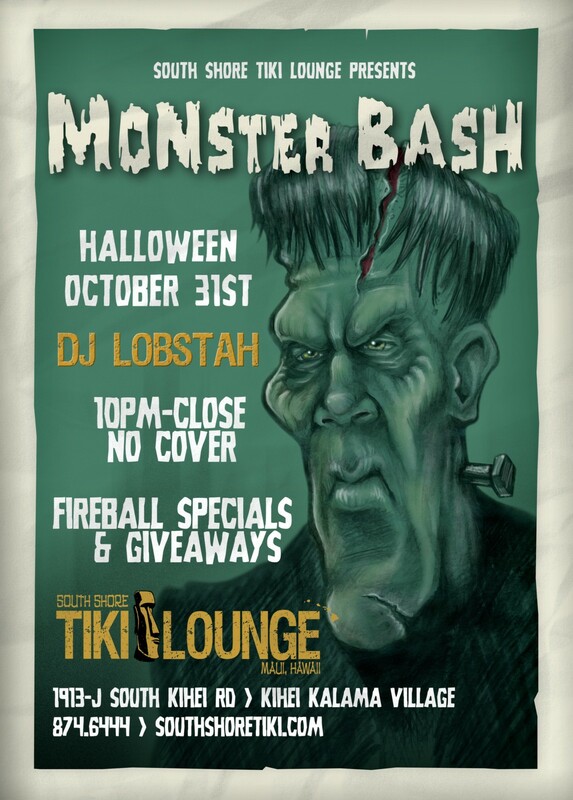 Take pics at the bar, post and tag #SpookedatTiki and the best pics will win a Tikis gift certificate. Winners announced Nov 1. 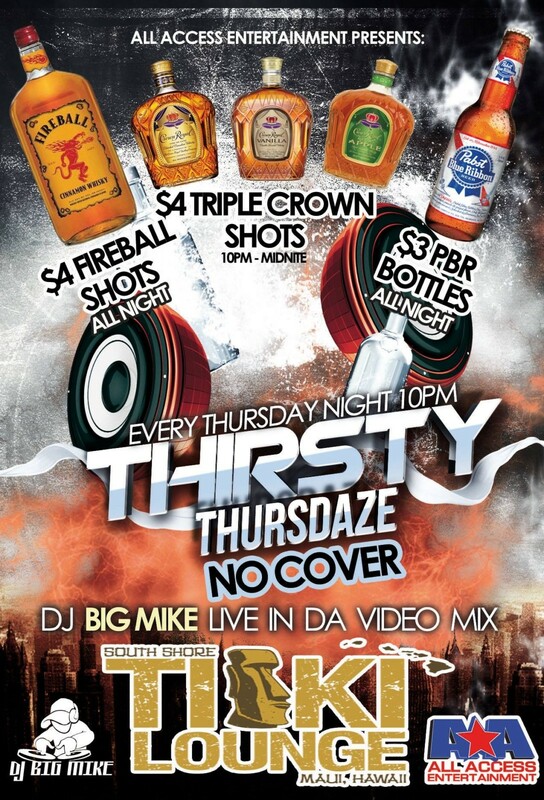 Share on our FB wall, Instagram, or Twitter. 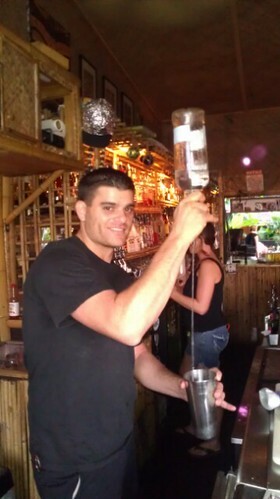 Here’s Chef Danny kicking things off! 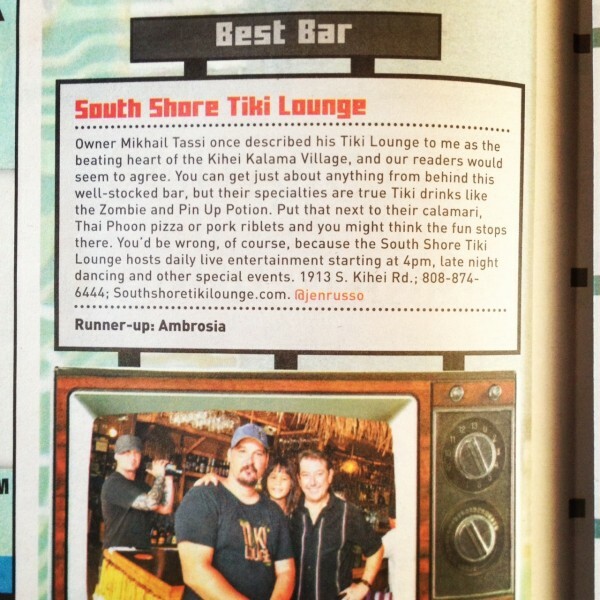 Thank you to Maui Time Weekly readers for voting South Shore Tiki Lounge best bar on Maui! 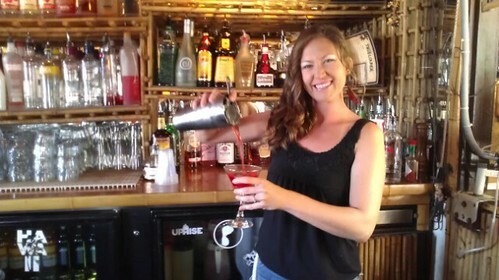 We are also proud to announce Grace won best bartendress and Renee won best server. A fun morning carving pumpkins with the tiki staff! 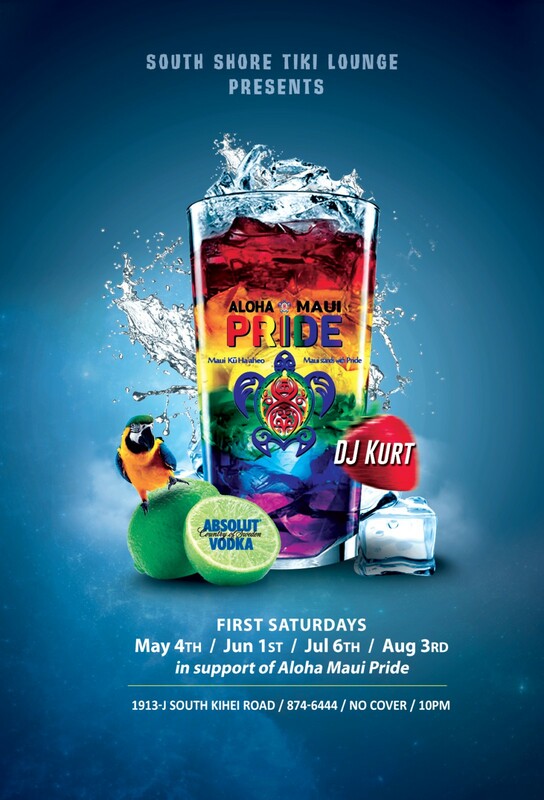 Maui Time Weekly’s Bar Guide featured the best bars and their bartenders on Maui. 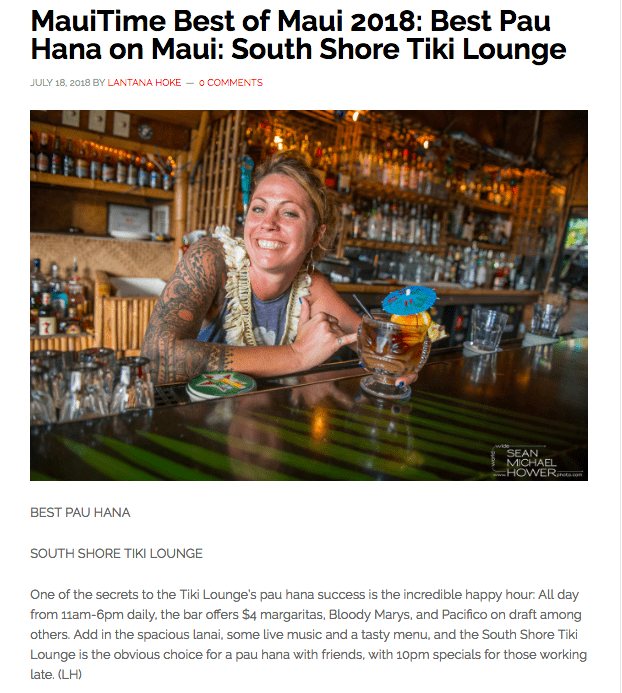 Get to know your friendly, neighborhood bartenders and read the interviews with Josh, Grace, and Bart from the Tiki Lounge. 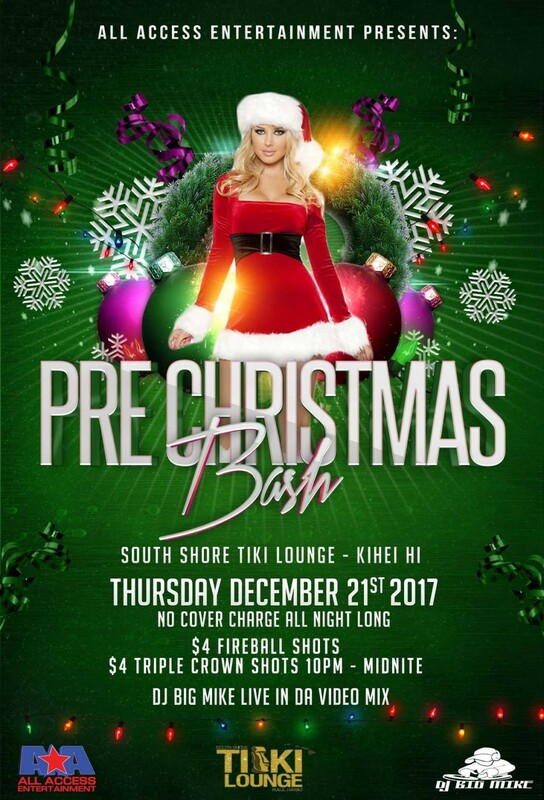 Mahalos to the Mo Bros Mikhail, Terry, Jake, Jacob, Sean, Brendan, Ian, Cameron, Del, Andres and more as well as the sponsors giving prizes to the cause: Indigo Paia, Maui Thing, Pink By Nature, Wings Hawaii, Requests, Classic Cruisers, Cabrinha and Dakine. Check out the Mo Bros progress pics here. 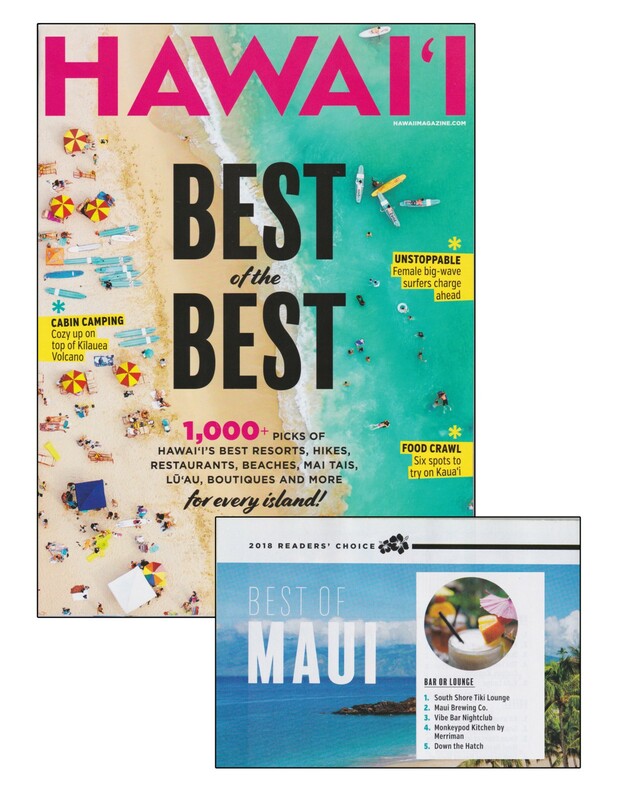 And it’s not too late to support the Maui Mo Crew and men’s health by donating to Maui Memorial Medical Center Foundation here.